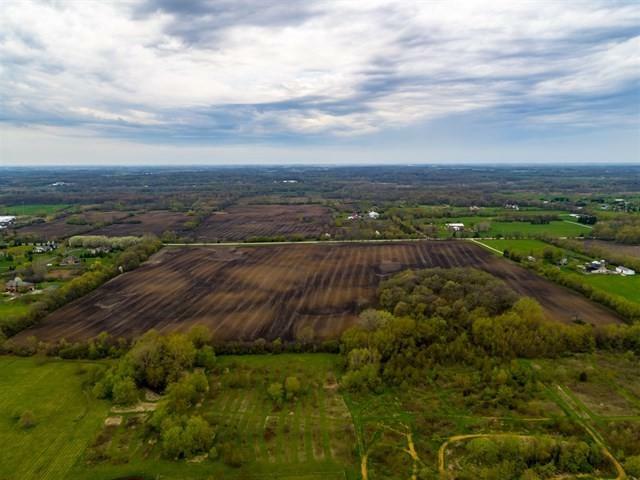 Thinking about southern Wisconsin, get ahead of the building competition and build your subdivision here, church, or special use site. Wadsworth may require rezoning permits. Gorgeous large flat open Wadsworth land of 50 acres. 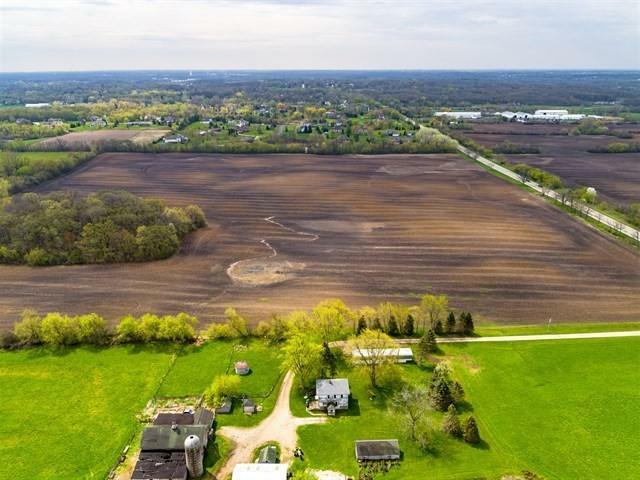 Currently zoned agricultural and 40 acres are being share cropped annually for very low taxes. 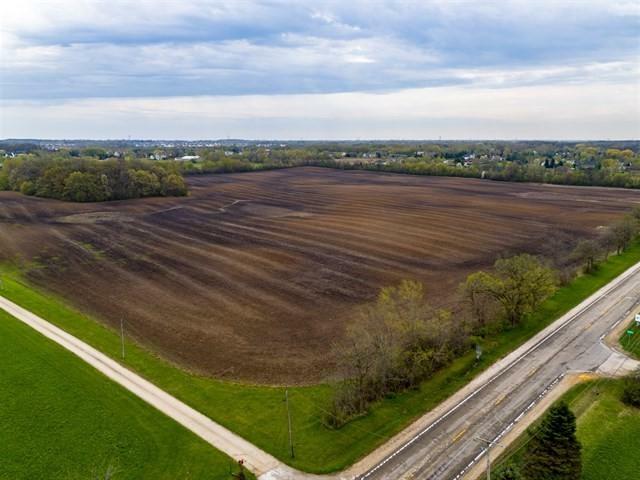 Great opportunity for subdivision, future estate building, farming option, house of worship, building a beautiful compound environment for your family, horse property, etc. The potential options abound. Some trees and wetlands areas, but small areas. 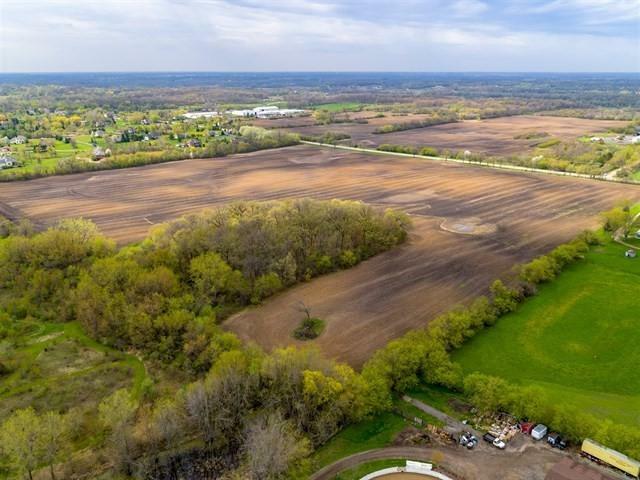 Quiet country life adds to enjoyment here, still only 4 minutes from I-94, and is an easy commute for a buyer. Don't miss a chance to build or develop this location. It has great investment potential. Plans for future development are available upon request.